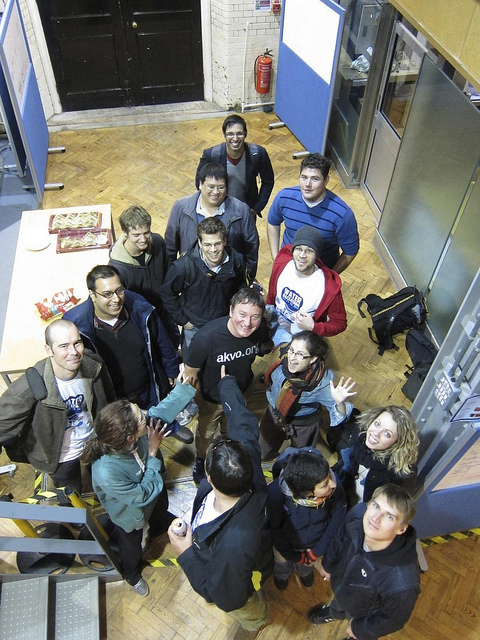 This entry was posted in personal, programming and tagged php, rhok, ushahidi, waterhack by dgorissen. Bookmark the permalink. Congratulations! I’m with Ushahidi and would like to invite you to cross-post this on our blog. Please drop me a line at hleson at ushahidi dot com.